You can delete your account here. 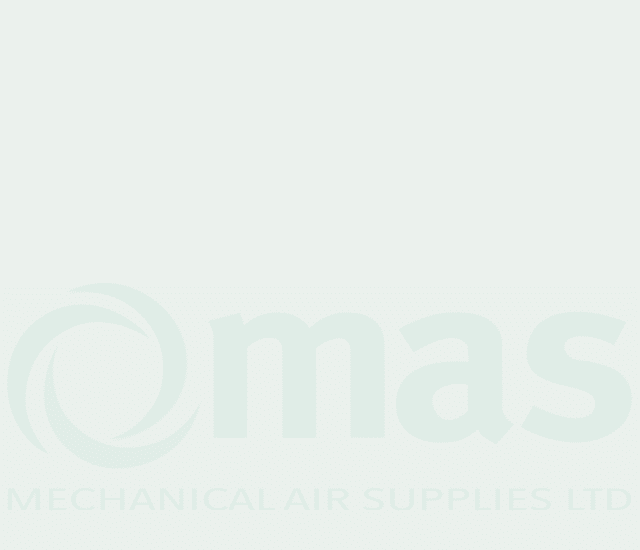 1.0 Where does Mechanical Air Supplies Ltd Stand regarding USER PRIVACY AND DATA PROTECTION? We don’t like spam either, therefore we won’t spam you! We ask for consent during the account creation process with a checkbox. A link to this page is provided during the account creation process. Only we have access to our data. 3.0 PERSONAL INFORMATION THAT THIS WEBSITE COLLECTS AND WHY WE COLLECT IT. We accept payments through Payment Sense. When processing payments, some of your data will be passed to Payment Sense, including information required to process or support the payment, such as the purchase total and billing information. Should you choose to contact us using any of our contact forms, we will store the data for our own administration within the website database. Data will be collated into an email and sent to us over the Simple Mail Transfer Protocol (SMTP). Our SMTP servers are protected by TLS (sometimes known as SSL) meaning that the email content is encrypted using SHA-2, 256-bit cryptography before being sent across the internet. The email content is then de-crypted by our local computers and devices. You can request the data that is stored from our GDPR – Request Personal Data Page. If you choose to join our email newsletter, the email address that you submit to us will be forwarded to MailChimp who provide us with email marketing services. We consider MailChimp to be a third party data processor. The email address that you submit will also be stored within this website’s own database, this allows us to use our in-site newsletter function. Your email address will remain within MailChimp’s database and within our website for as long as we continue to use MailChimp’s services for email marketing or until you specifically request removal from the list. You can do this by unsubscribing using the unsubscribe links contained in any email newsletters that we send you or by requesting removal using our Request Person Data Page . When requesting removal via email, please send your email to us using the email account that is subscribed to the mailing list. You can unsubscribe at any time using the unsubscribe links contained in any email newsletters that we send you. While your email address remains within the MailChimp & Website database, you will receive periodic newsletter-style emails from us. You can unsubscribe at any time using the unsubscribe links contained in any email newsletters that we send you. 4.0 HOW DO WE STORE YOUR PERSONAL INFORMATION? As detailed in section 3 above, we store personal information, we have to in order to provide a service to you the customer. If you have an account on this site, Requested a quote, purchased goods or have left comments our site will store information. The information is stored in an identifiable fashion however you can choose to delete or anonymise your data. This does not include any data we are obliged to keep for administrative, legal, or security purposes. You can request to receive an exported file of the personal data we hold about you, including any data you have provided to us. You can also request that we erase any personal data we hold about you by using the GDPR – Request Personal Data Page. You have the right to be forgotten completely and we don’t mind if you want to. To do this you can delete your account using our Delete My Account Request Form. 6.0 OUR THIRD PARTY DATA PROCESSORS. We use a number of third parties to process personal data on our behalf. These third parties have been carefully chosen and all of them comply with the legislation set out in section 2.0. 2 of these third parties are based in the USA and are EU-U.S Privacy Shield compliant. It is highly unlikely that this will happen as we operate a double firewall system via our hosts servers and and site-wide firewall. The data controller of this website is: Mechanical Air Supplies LTD. We are UK Private limited Company (company number: 2711708). Our Operating Branch Addresses can be found on Our Branches Page. As an SME, we do not fall under the requirements to appoint a Data Protection Officer, however we do have staff that can answer any enquiry regarding the use of data. You can request your personal data and delete you account on our GDPR – Request Personal Data Page.